A lot of people know what a BMI chart or table is. Doctors use this to assess a person’s health. 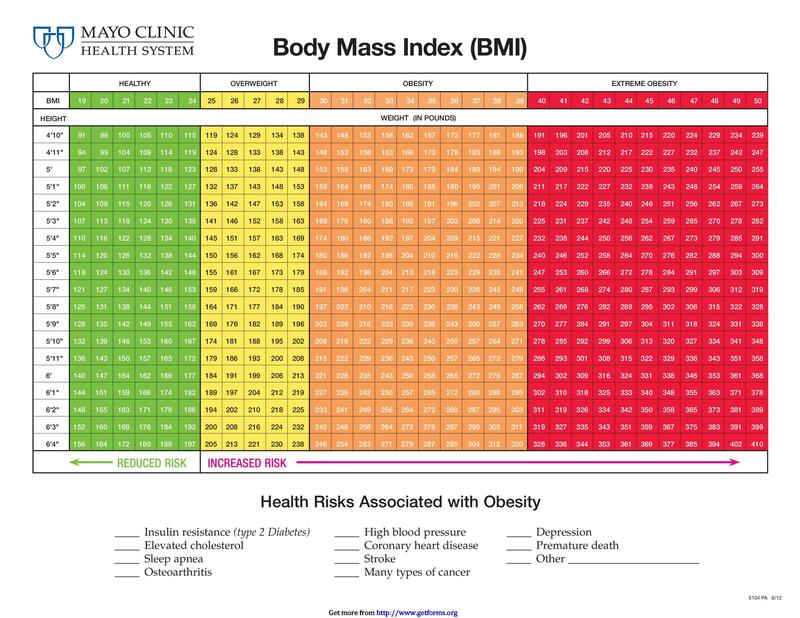 In order to use the body mass index chart, the doctor would measure your height and weight. 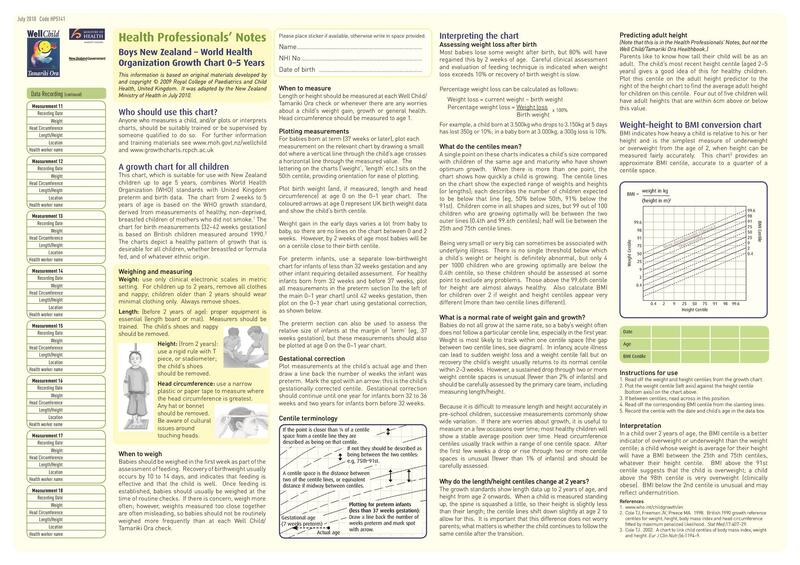 Then, the doctor would use the BMI graph to check whether your weight is right for your height. 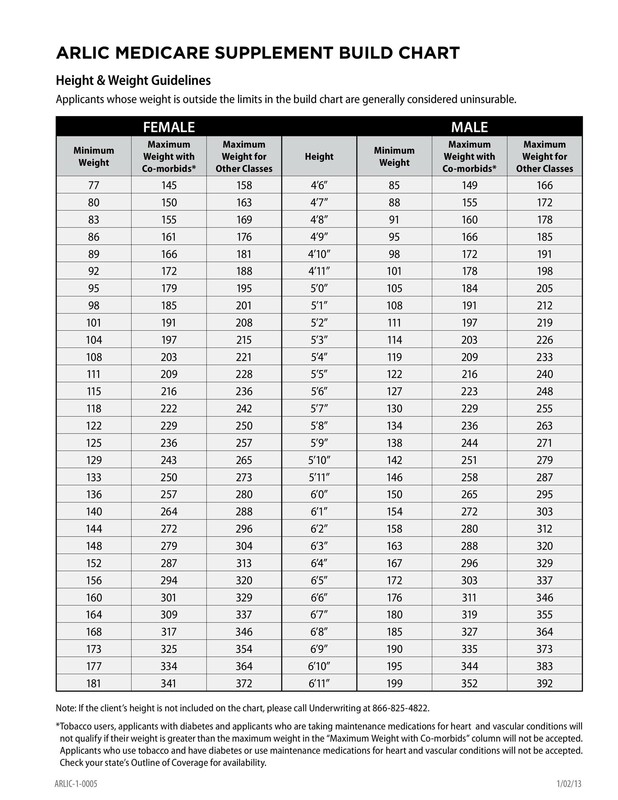 When you calculate a person’s BMI or body mass index, you need these two measurements. They will help you come up with an estimation of how much body fat you have. 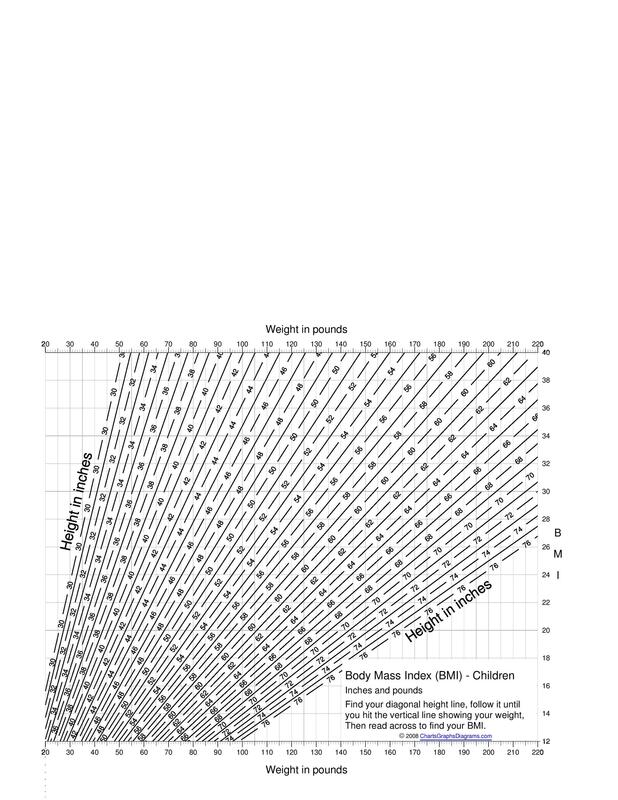 Doctors can also use this chart to determine whether you have the right height and weight. 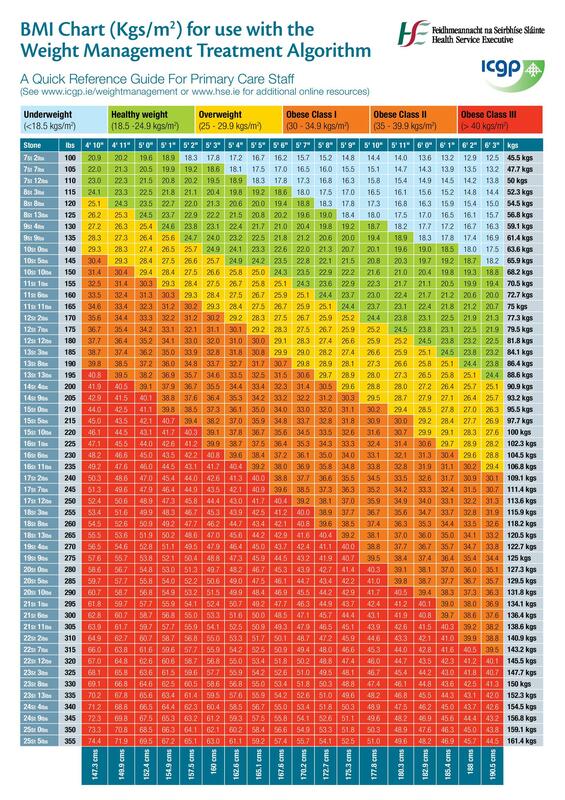 If you want to find see the appropriate weight for your height, you can download a BMI chart from here. 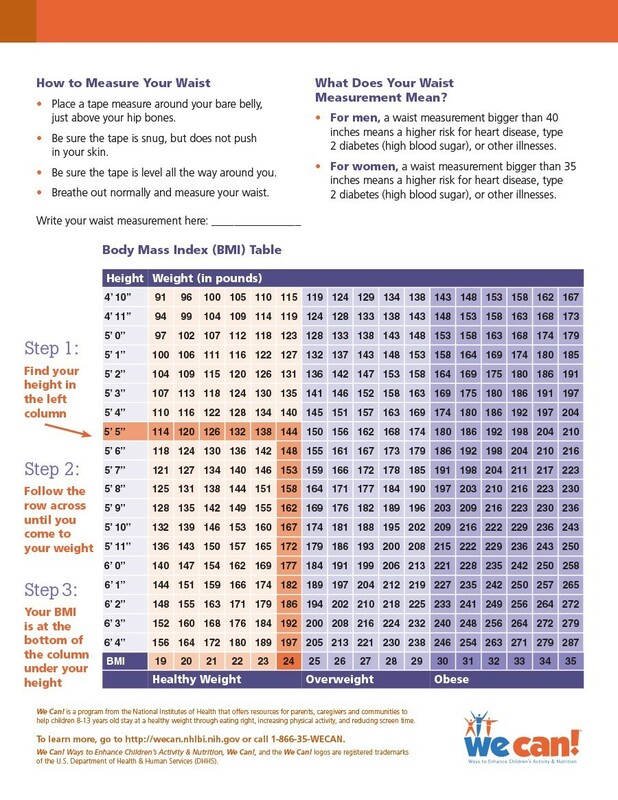 You can also use a BMI calculator to get this information. However, to get accurate results, consult with your doctor. When you do this, you’ll know the appropriate numbers. Then you can also have a conversation about your results. 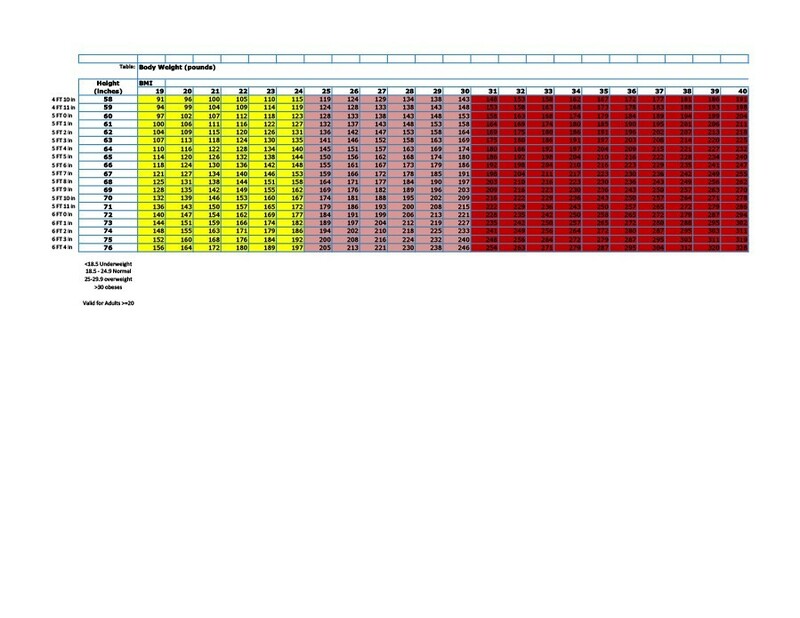 If there are any abnormalities in your numbers, you can discuss them with your doctor. It’s especially important to know the BMI of your children. 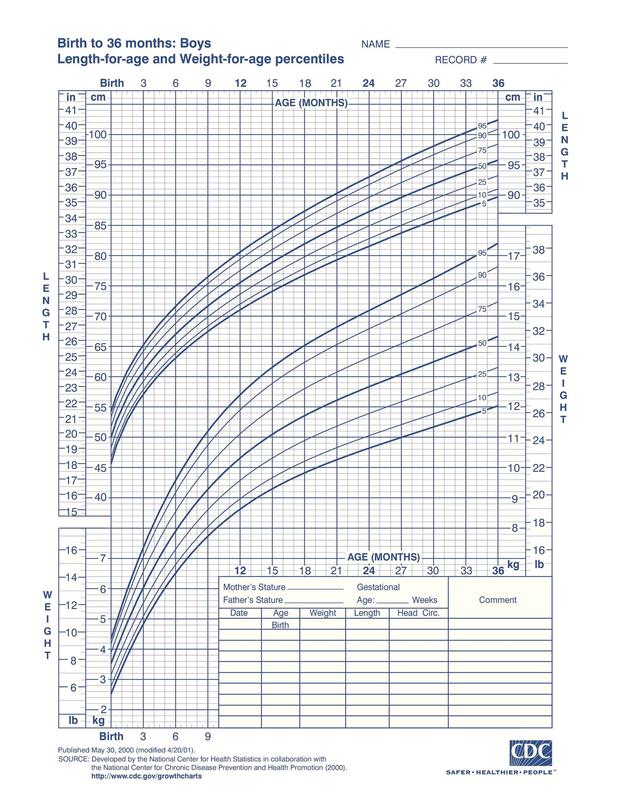 Knowing this will help you see if your child is growing at the right rate in terms of height and weight. You can compare your child’s numbers against the average for his/her age and gender. 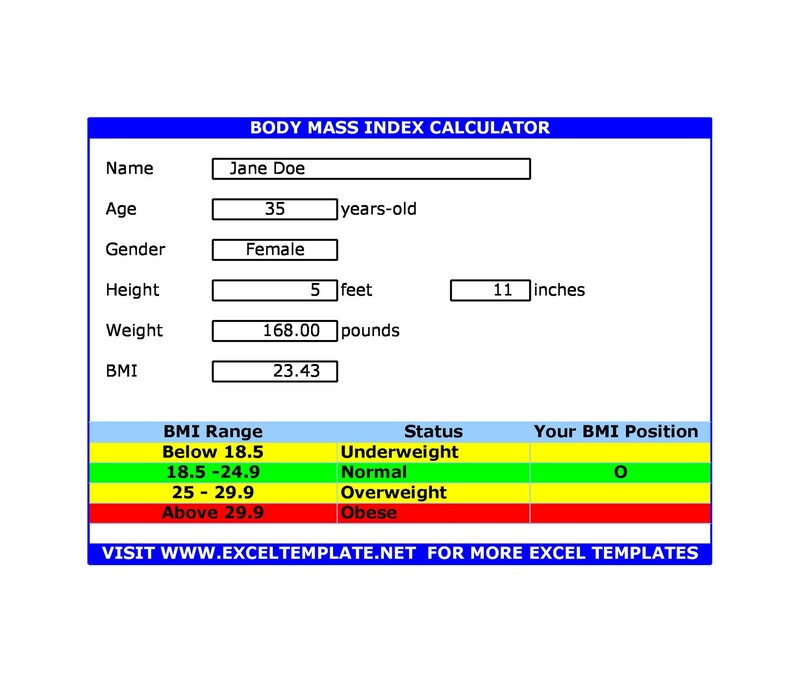 If you’re using a BMI calculator, you can also input different sets of height and weight values. 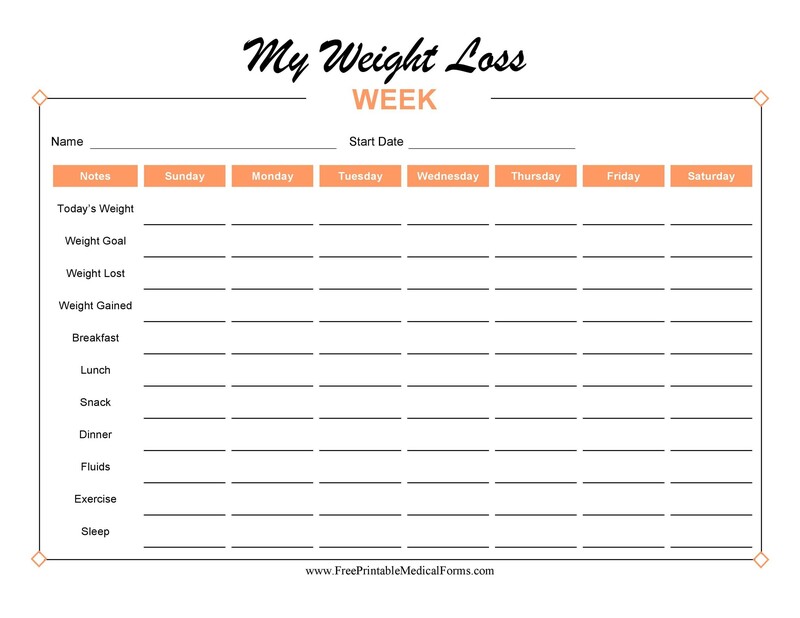 Do this so you can see the BMI trend over a period of time. The trend will give you an idea if you or your child is properly gaining or losing weight. This article is all about BMI and BMI charts. BMI stands for body mass index. It’s a measure of a person’s body fat based on his weight and in relation to his height. This definition applies to women and men aged 20 and up. 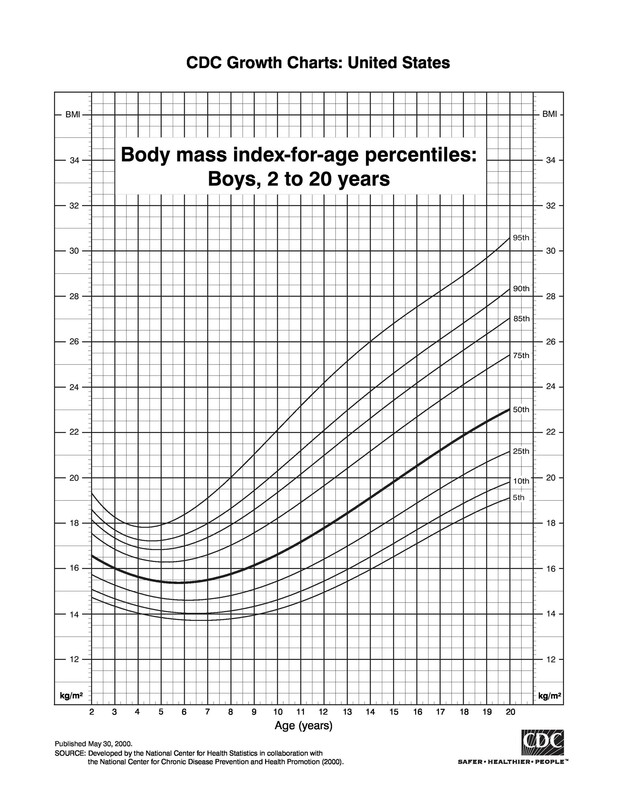 For children and teenagers, the BMI percentile is the best way a doctor can assess body fat. However, BMI doesn’t directly measure a person’s body fat. Research shows that BMI actually correlates to the direct measurement of body fat. The results from these researches came from dual-energy X-ray absorption and weighing people underwater. Rather than just measuring a person’s body fat, BMI is typically used as a tool for screening. You can use it to determine whether a person is overweight or obese, underweight or has a healthy weight. This is especially true in relation to the person’s height. If your BMI isn’t within the healthy range, you may be at risk for different diseases and illnesses. 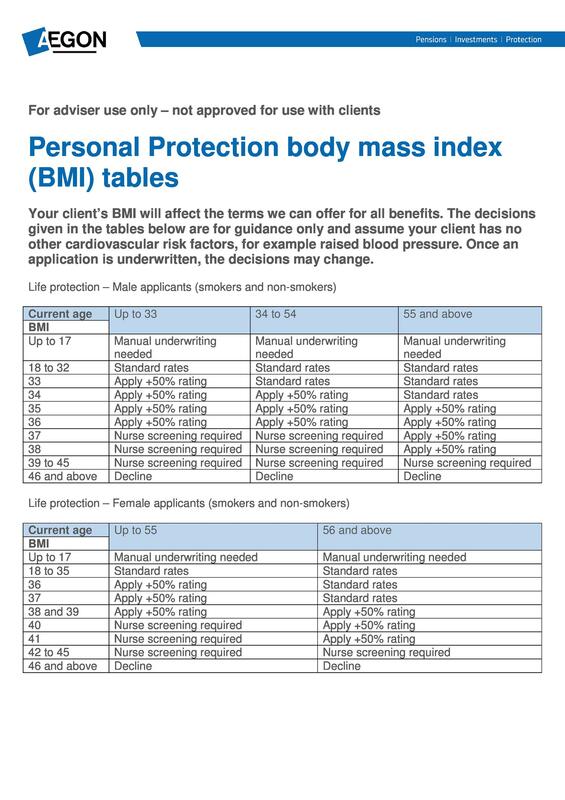 The BMI measurements depend on a person’s age and gender. But BMI doesn’t necessarily correspond to the same fatness degree for everyone. This may differ across varied populations and because of varying body proportions. 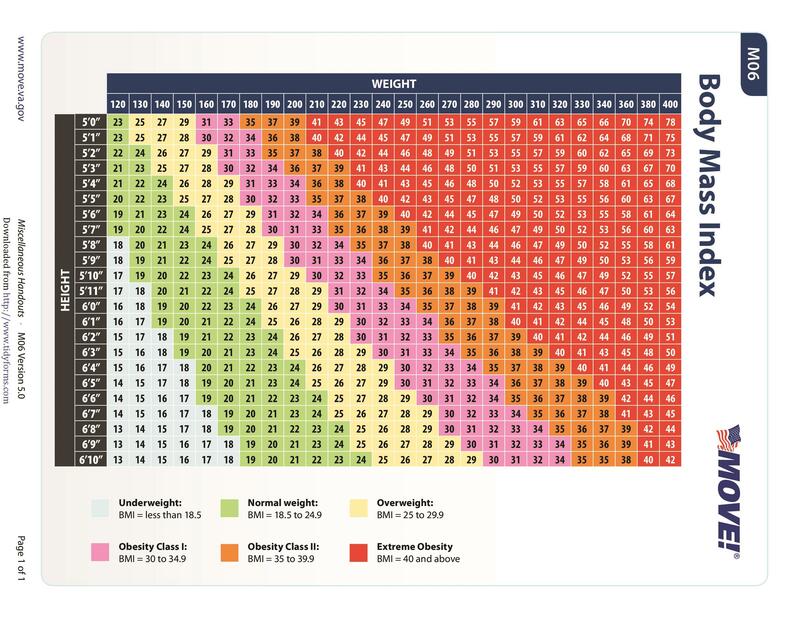 You can interpret BMI using a standard body mass index chart. When you have high results from your BMI interpretation, it may be a cause for concern. High values would usually come with some health risks. It’s quite simple to use a BMI graph or chart. First, locate your height in the column on the left-hand side. Place your left finger on your height. Then, locate your weight on the top bar. Place your right finger on your weight. Move your left finger horizontally and your right finger vertically. Do these until both fingers meet. The number where your fingers meet is your BMI. Of course, the number you get would only be an estimate of your BMI. It’s not accurate enough to use as a tool for diagnosis. But you can use it as a tool for screening if you want to check if you have any problems with your weight. Your doctor may also perform other health screenings. You need these to determine if there are any problems. 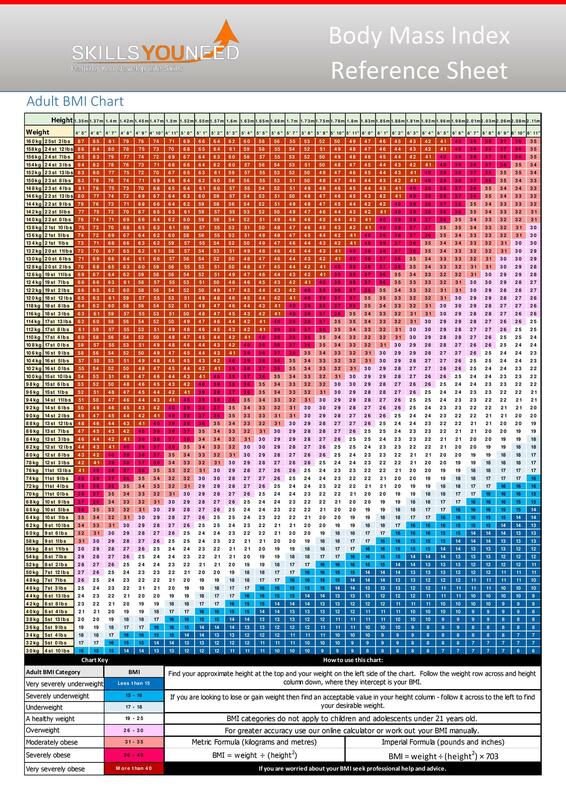 But if you still want to have an estimate of your BMI, then you can download a printable BMI chart from here. BMI is a very interesting thing. 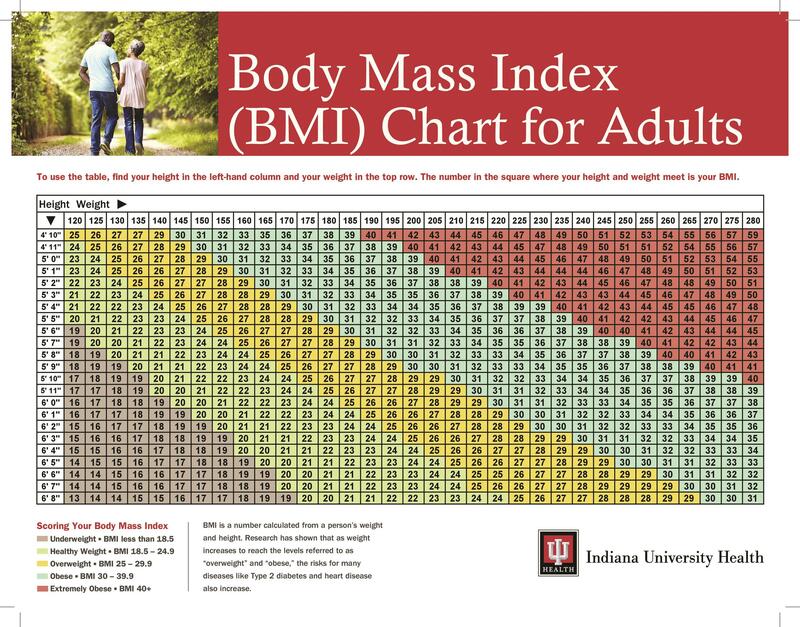 You can find your own BMI using a BMI chart, table or graph. It’s a good screening tool to use. But if you want more accurate results and interpretations, consult with your doctor. The body mass index measures your relative size based on your mass and height. It was first known as the “Quetelet Index.” A Belgian mathematician named Adolphe Quetelet devised it in 1832. In the year 1972, Ancel Keys changed the term to body mass index or BMI. 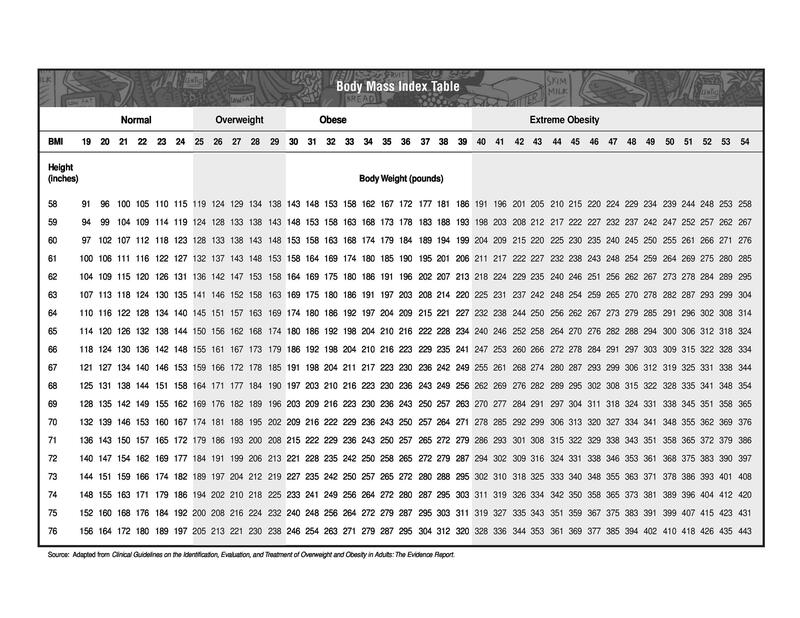 Since there are many printable BMI charts available, you can print one out and measure your own body fat. 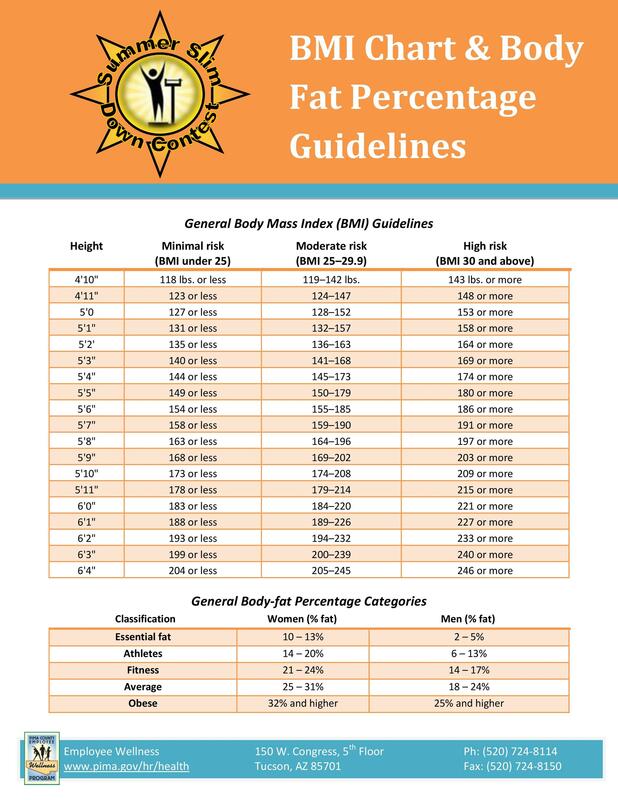 BMI doesn’t take into account factors such as muscle mass, ethnicity, age, and gender. 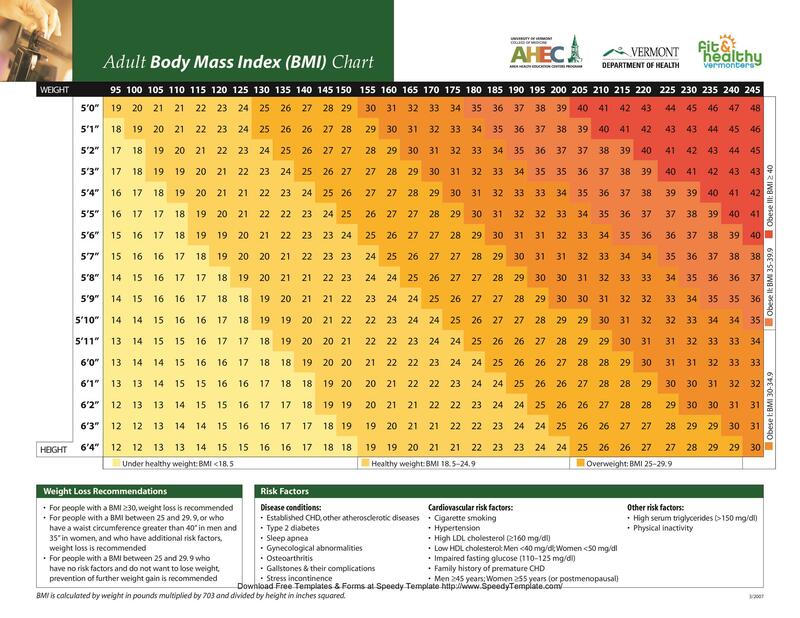 For adults, you can interpret BMI using weight status categories. These are standard for all ages for men and women. When interpreting BMI for children and teenagers, it’s a bit different. You need to take into consideration their age and gender. 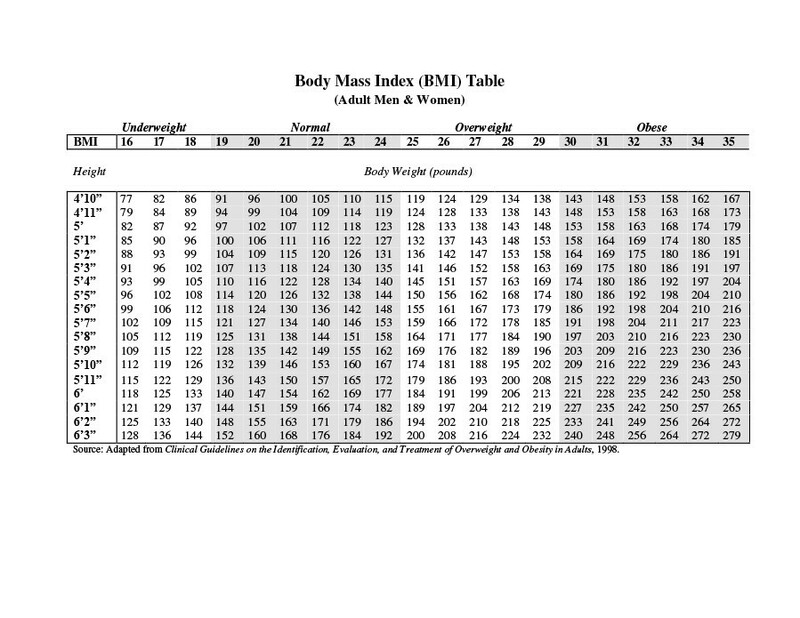 Although you only get an estimate by using a BMI table, it serves as a reasonable body fat indicator. You can use BMI as a screening tool to discover any potential weight problems. But it’s not ideal to use as a diagnostic tool. There are other ways to measure your body fat. One such way is to measure the thickness of skin folds. You can also use underwater weighing, dual-energy X-ray absorption, and bioelectrical impedance. All these may even be more accurate than BMI. As you can see, there’s lot’s to learn about BMI. 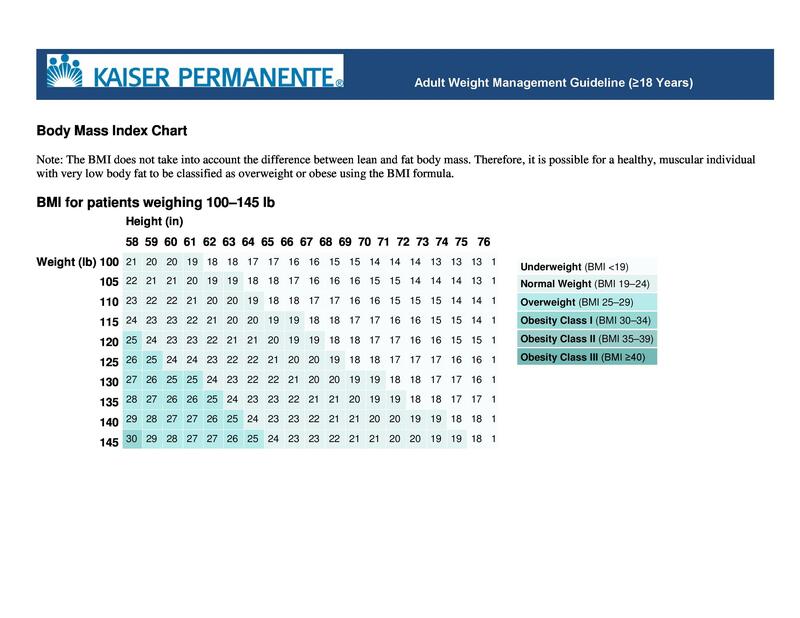 Now you can start using charts or graphs to get your BMI. You can even use the tools to find out the BMI of your children so you know when you need to go to the doctor. BMI is a value based on your height and weight. You can use a BMI or body mass index to help you determine if your weight corresponds healthily to your height. Generally, a higher number indicates that a person has more body fats. BMI is typically used as a tool for screening. You can use it to determine if you’re at risk for health problems because of your weight. These problems may include diabetes, heart disease, cancer, and others. You can measure your BMI in different ways. 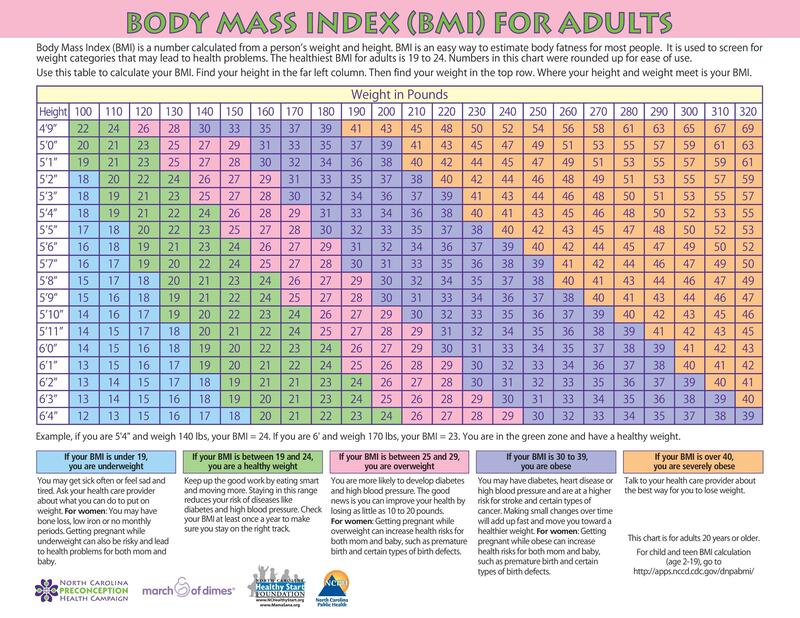 You can use body mass index charts or tables. Using these is the easiest way to find out your BMI. 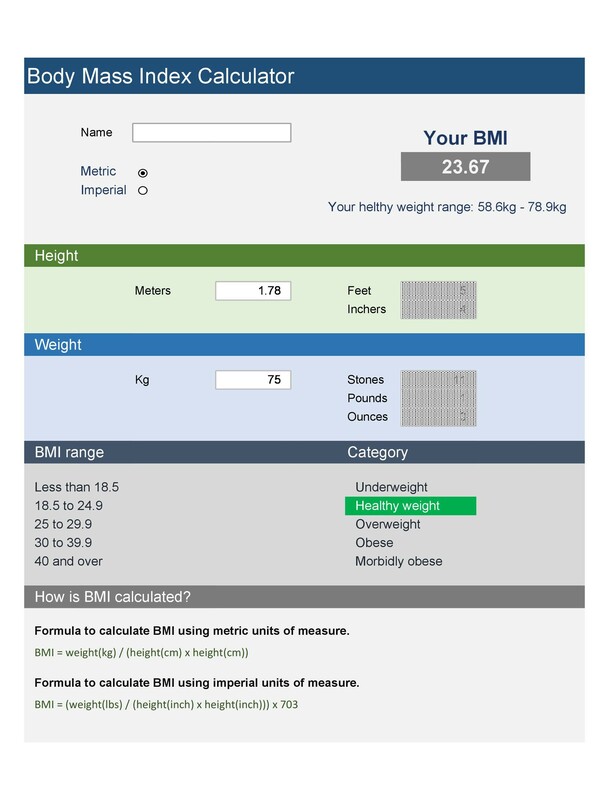 You can also use BMI calculators which you can find online. You can even calculate your own BMI. 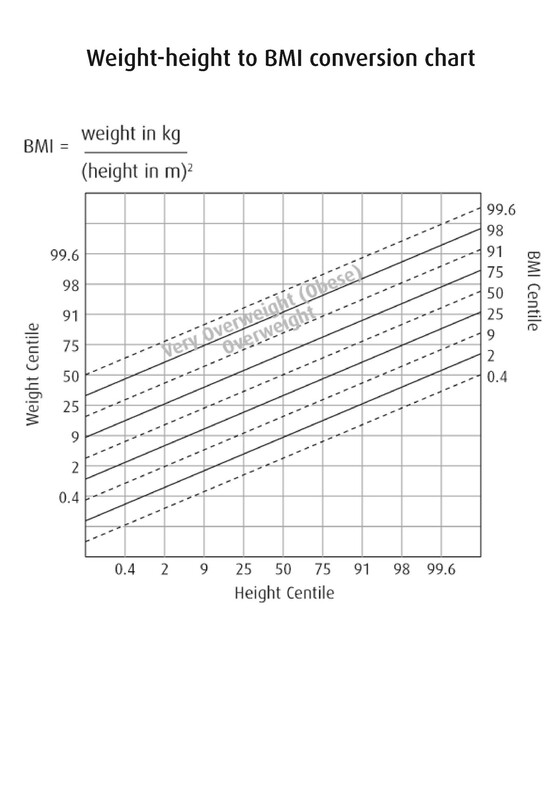 The formula for determining BMI makes use of metric system measurements. Get your weight in kilograms and your height in meters squared. Divide the former by the latter to get your BMI. You can also use pounds and inches but you need to alter the formula a bit. Calculate your own BMI to check if you have a healthy weight. 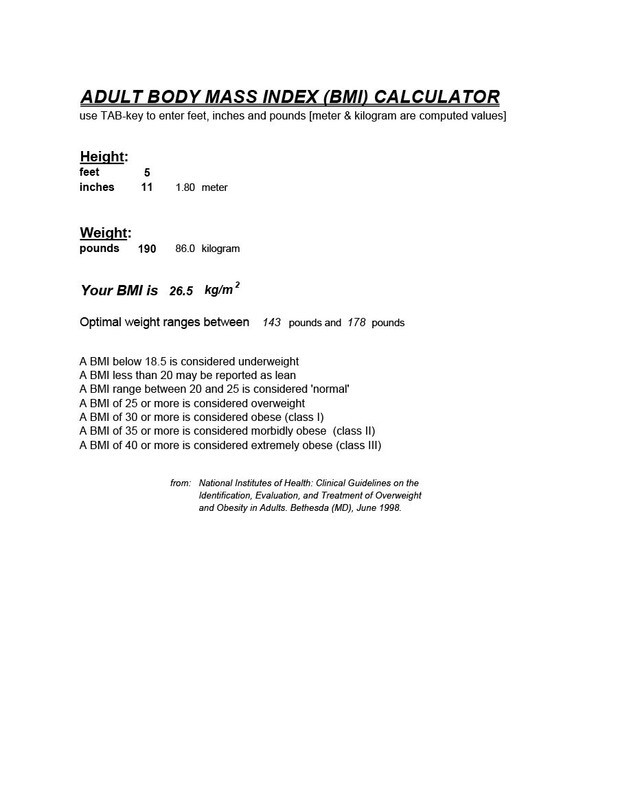 You can calculate the BMI of adults using these formulas. With adults aged 20 and over, the gender doesn’t matter. You can use the same formula for men and women. 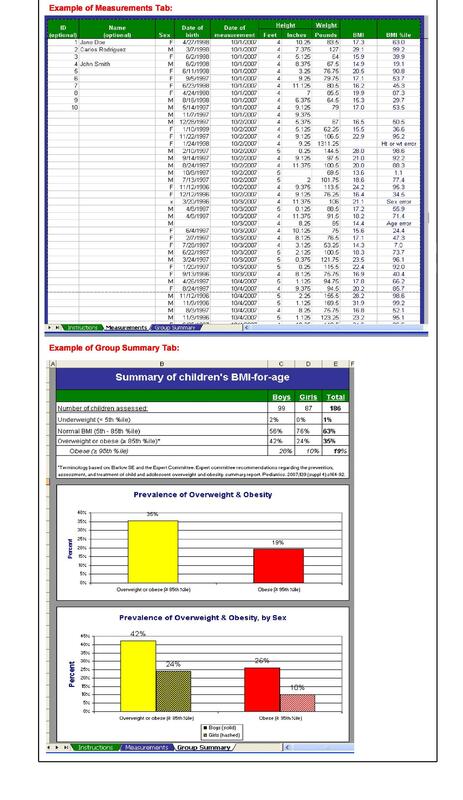 You can also calculate the BMI of children and teens using these formulas. However, the numbers you get won’t have the same interpretation. This is because, with children and teenagers, the standard amount of body fat may change as they age. Also, there’s a difference between genders. For children, you can determine if they have a normal weight by basing the value on their age and gender. 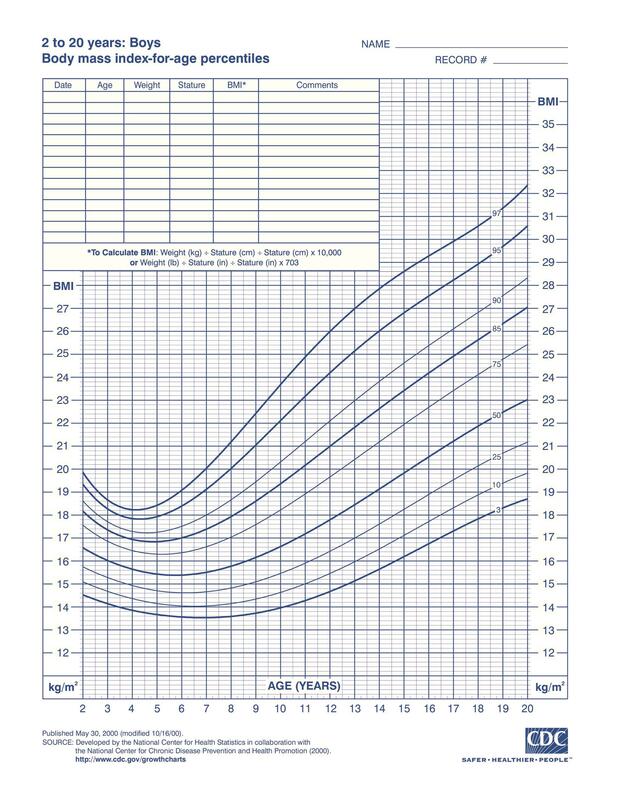 Your child is underweight the BMI is lower than the 5th percentile. Your child has a normal weight if the BMI falls between the 5th and 85th percentile. Your child is overweight if the BMI falls between the 85th and 95th percentile. Your child is obese if the BMI is higher than the 95th percentile. Even for children and teenagers, there are health risks. Falling under any category other than the normal can pose health risks. If you don’t do anything about it, the risks may follow your child even as he/she transitions into adulthood. This is why it’s important to know your BMI, so you’re sure that you’re not at any kind of health risk. 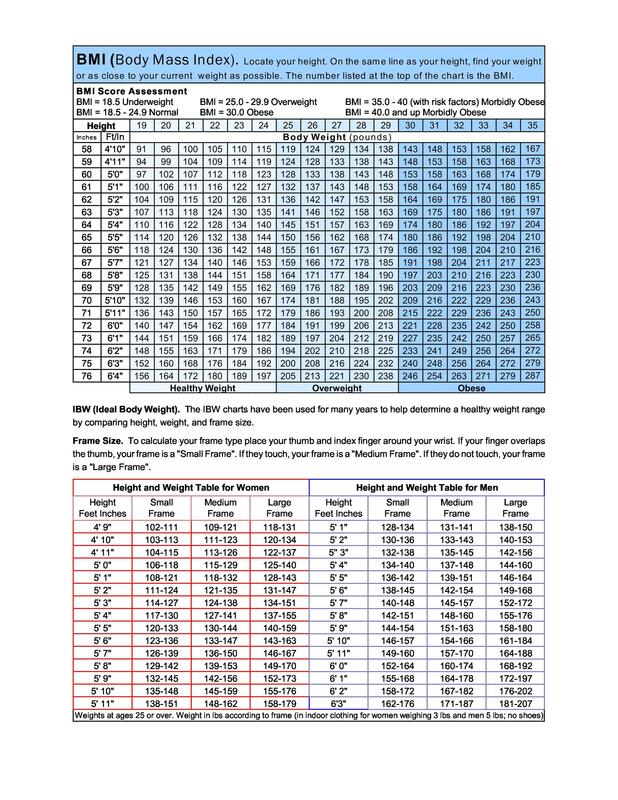 If you want to find out your ideal body weight, don’t just use height and weight charts. 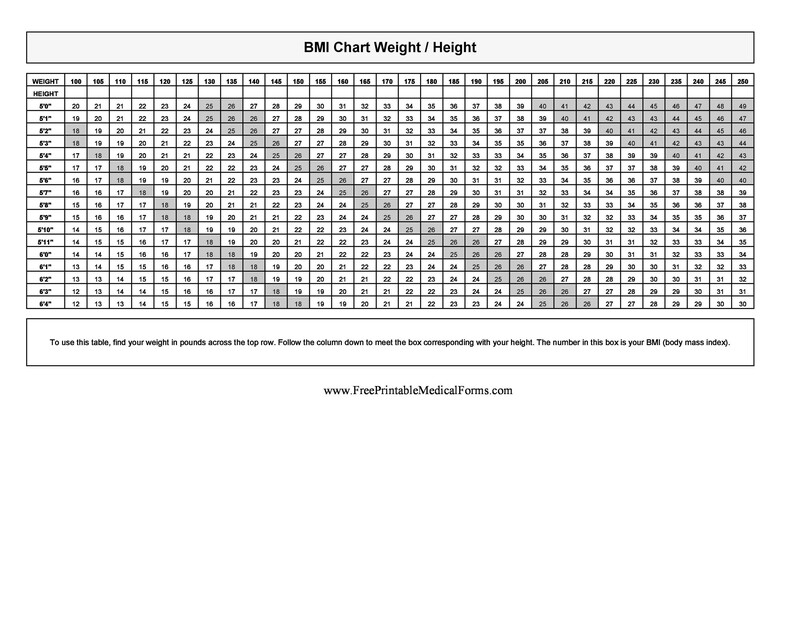 You can also use a printable BMI chart to help in determining your best weight. First off, find out your current BMI. 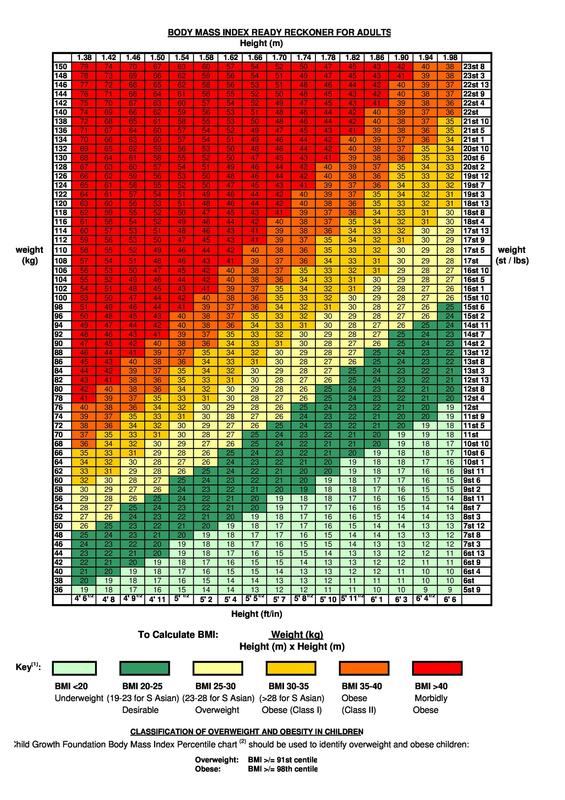 This is the relationship between your height and weight as related to your body fat. 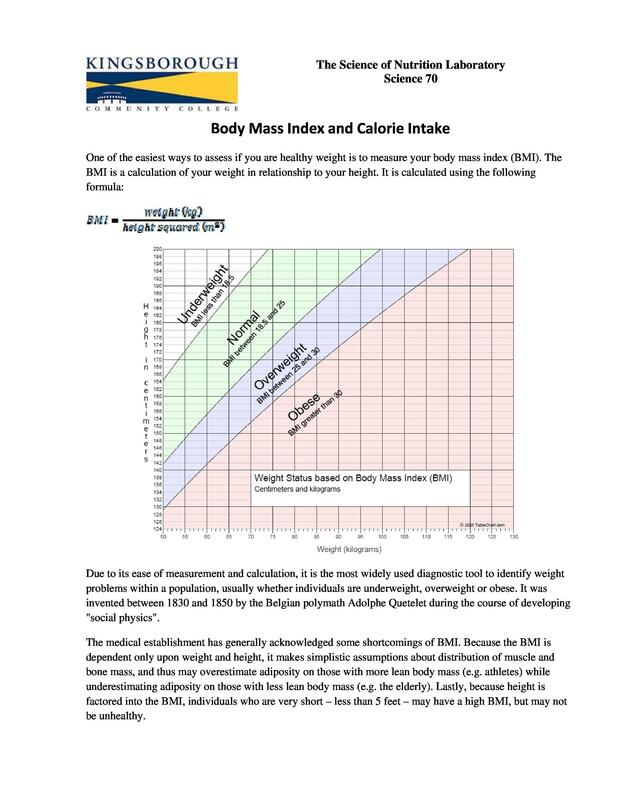 Calculate your body mass index by using the formula we indicated in the previous section. If you discover that you’re overweight, then you may have to lose a few pounds. It’s recommended that you follow a weight-loss plan in order to reach your ideal weight. This is especially important if, aside from a high BMI, you also have other risk factors. These include smoking, having an inactive lifestyle, and more. Risk factors may also include preexisting health conditions. These are high blood pressure, high cholesterol levels, and others. Fat tissues produce pro-inflammatory chemicals and hormones. These may have detrimental effects on your body. So you may have less of these tissues if you don’t have much body fat. This can be very beneficial to you, health-wise. If you fit into the category of obesity, you need to go through a weight-loss treatment. In fact, your doctor may actually recommend this for you. Your initial goal for weight loss should be to lower your body weight by about 10% from of your current weight. This would take a few months depending on how much you need to lose. If you pair healthy eating habits with regular exercise, you can lose weight faster. Once you’ve reached your goal of weight loss, don’t stop there. You may consider initiating a weight-maintenance program. This usually involves physical, behavioral, and dietary therapy. This program should come right after your weight loss program. For those who are extremely obese, surgery for obesity may be an option. This would apply to people who have a BMI higher than 40. Or those with a BMI higher than 35 but with significant risk factors.